There is an old saying that the man who created roulette shot himself trying to beat the game. This is because there will never be a single strategy that can be used to win consistently. This is made doubly sure with the zero on the board that will always give the edge to the “house” as opposed to the player. With this in mind, European roulette is actually easier to win since it has one zero on the board, while American roulette has two. Here are 5 mistakes to avoid when playing mobile roulette. 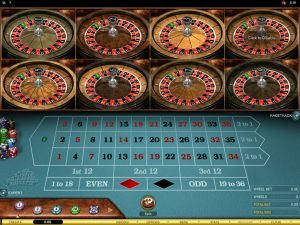 While betting on one number will always present the greatest odds, the mobile roulette table is laid out in a way that allows gamblers to be able to easily bet on more than one number or outcome. This can include rows and columns of numbers, as well as the boxes surrounding numbers. If you have a particular favorite number, by all means place a bet on it, but place “supporting” bets around it so that it is easier to win big if it does hit, and make your bet back or more if surrounding numbers are hit instead. It’s all too easy to start chasing a number that hasn’t won for a while. However, the odds will always be 36/1 on every spin regardless of what number came previously. Of course half the fun can be had on those rare moments when a number is chosen at random and hits. However, chasing the number blindly can often lead to obsessive gambling which is usually a sure fire way to lose all of your money. 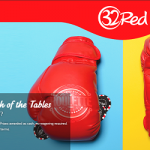 If black has come up 10 times in a row, many players may feel the urge to place a large bet for the red to come out. While common sense tells us this has better odds, the odds of roulette will always remain the same regardless of previous spins. If you have the bank then it is possible to try one legendary roulette system which is to double your bet on a color each time it doesn’t win. In this way, when it does hit you should make your money back in the least. Anyone playing roulette should have a certain limit to which they are willing to play. Failure to set this limit can result in an unpleasant gambling experience which can spiral out of control and result in a lot of money lost. Choose an amount that you are willing to lose and stick to it. 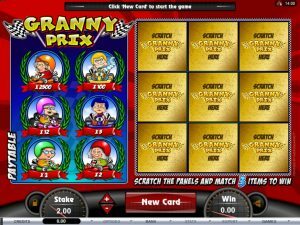 Some mobile casinos have the option to limit the amount of funds that can be deposited each day. This consideration is particularly important for mobile roulette since it is so easy to play anywhere and at any time. 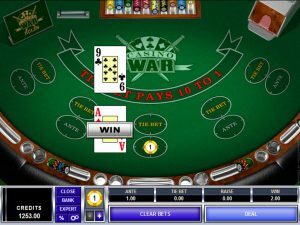 While certain common games like poker, slots or blackjack are easy to understand, games like mobile roulette and craps can often seem alien to anyone who hasn’t played them before. Your mobile casino will have a guide to tell you exactly how the game works. Otherwise it is in your best interest to find out how roulette works elsewhere, and the different ways to place a bet. Roulette has been a gambler’s favorite for over two hundred years now. These days it has evolved so that people can now play mobile roulette on the go. To ensure that you win more often than you lose and enjoy the experience, avoid this mistakes mentioned above.